The Portrait Simplified is coming back to Gallery 1070! Happy to finally put some new workshops on the calendar after this incredibly busy holiday season. I’m ready again to go out, meet some of you, and share some knowledge! 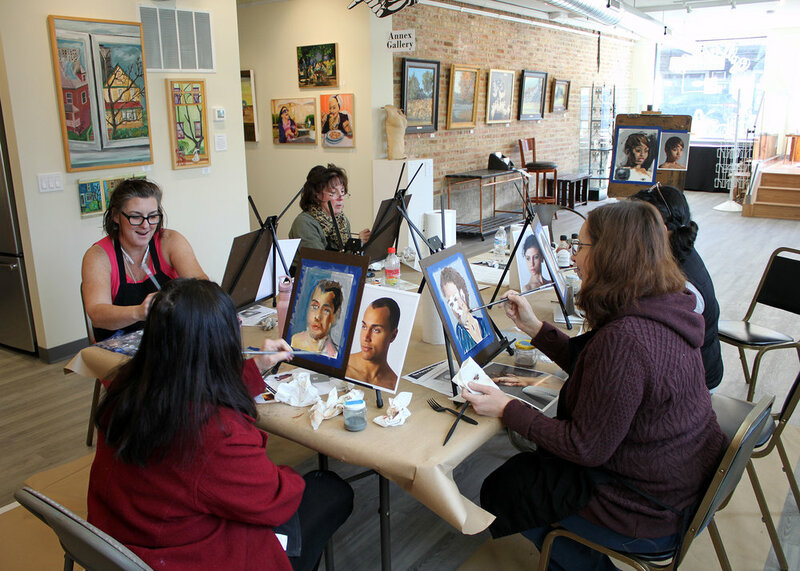 This is a great opportunity to learn some new perspectives and de-construction on simplified portrait painting. And the experience is easy-peasy and fun. Register online at Eventbrite, choose your day, and come with a sack lunch and paper towels. I’ll handle everything else! You will leave with something you’re proud of. Hope you all are enjoying the holiday season! I feel a bit like an elf. Working my fingers to the bone painting "made to order" mini commissions for the holiday season. If you'd like one let me know. It's a great chance to acquire affordable work for yourselves, or as a gift for someone special. Each painting will be oil on durable/archival Arches oil paper with a small white border (mixed with a Liquin medium for quick dry and luster). Any subject (landscape, portrait, still-life, abstract) 4x6 inches for $50 or 5x7 inches for $75. These are perfectly sized for simple frames or gifting however you’d like! If you have a few people you’d like to buy for, I’ll take 25% off of the third and each additional painting. I’m getting right to work so they will be done in time! 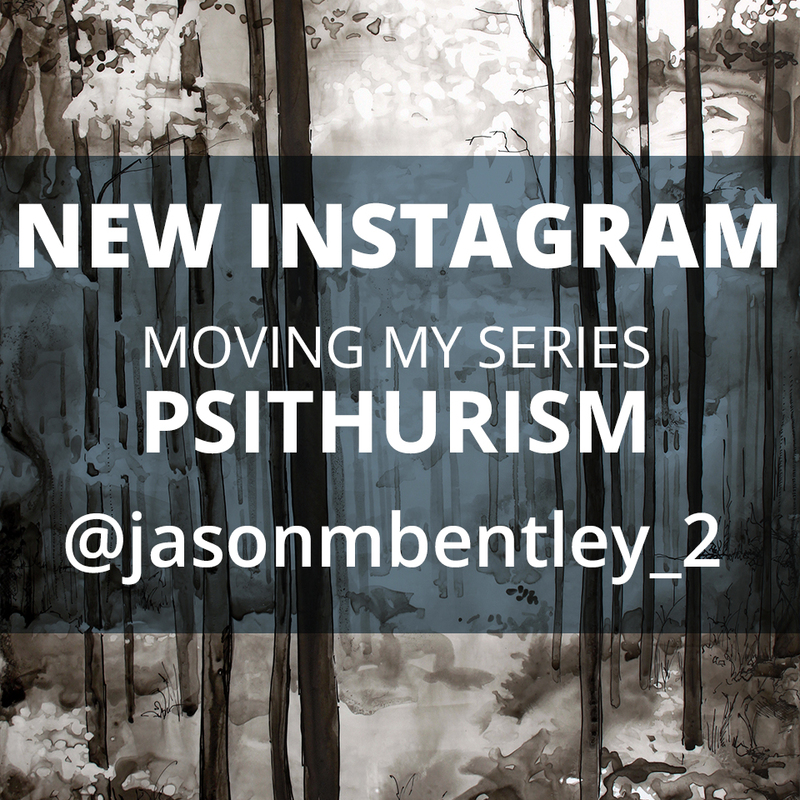 Please respond to jasonmbentley@jmbportfolio.com with your order before Wednesday Dec 12. Join me at Ravinia in Highland Park this evening for a live painting demo, and music from Gershwin's Rhapsody in Blue. I believe lawn tix are just $10! 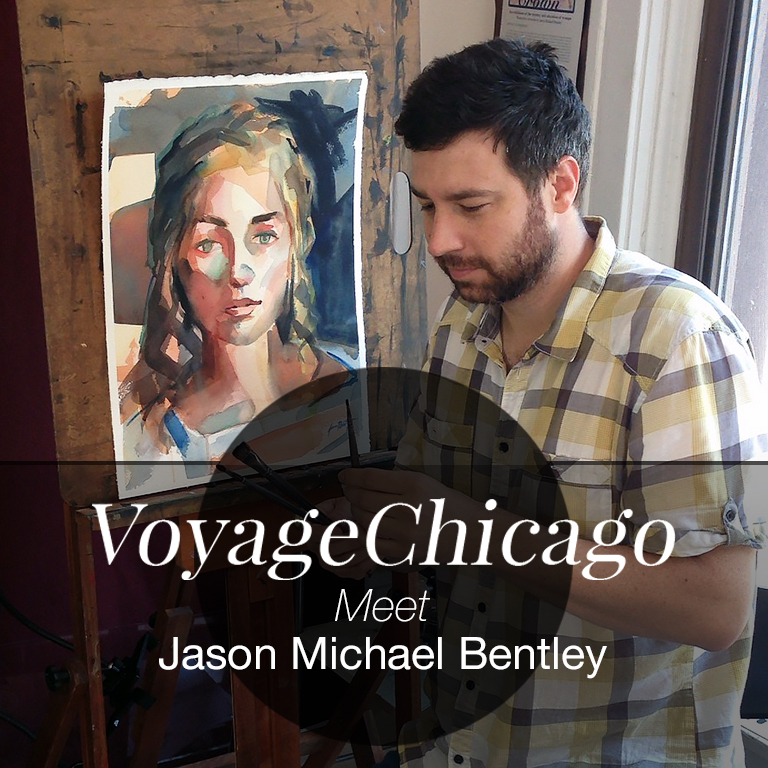 So very happy to announce my inclusion into a group exhibition at Jackson Junge Gallery! A dream come true! 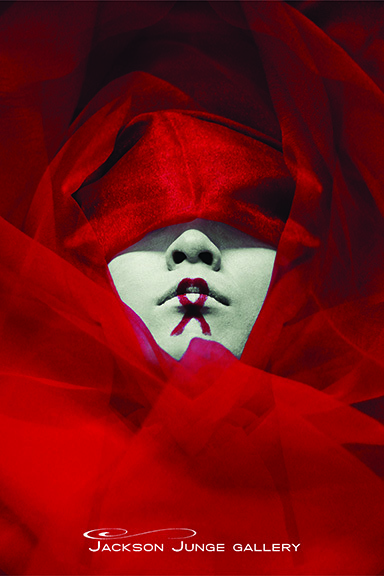 Join me and the many other talented artists at the opening reception for exhibition RED. Come meet the talented artists and enjoy some refreshments. The exhibition runs from March 9 - May 6. Save the date! 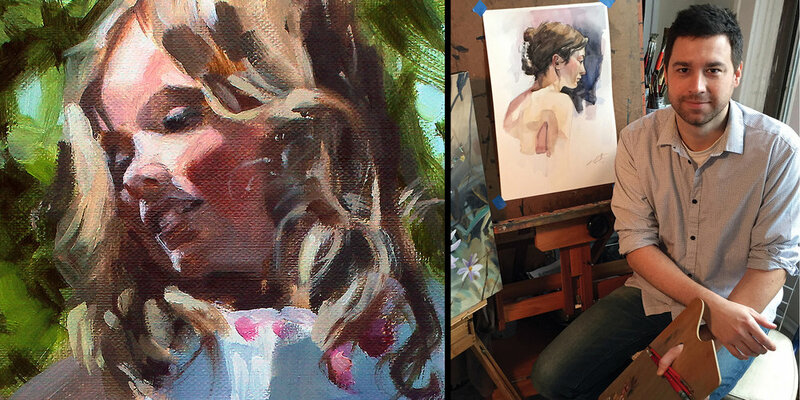 My workshop in painting the portrait - Simplified! Paint like a French Impressionist! Discover the beauty of constructing form through color relationships and mark making in oils. In this 5 hour workshop, Jason provides clear and accessible guidance to making portrait painting approachable and expressive. All skills-levels welcome, but no experience is necessary. Let's make some marks and have fun! All painting supplies are provided. Just bring a roll of paper towels and a lunch. This is an affordable way to discover oil painting if you've never tried it! See the full list of demos and workshops currently on the calendar. For more details and registration, visit the Eventbrite page here. Edgewater Artists In Motion has created an event at a new gallery. Come and see some of my work and other great artists at this lovely exhibition and sale. Some dates marked in the calendar so far. Come by and watch, or paint with me! Materials provided for this free event. Take your creations home with you. ;) More to come so please check back for additions!